Engineering from CU. 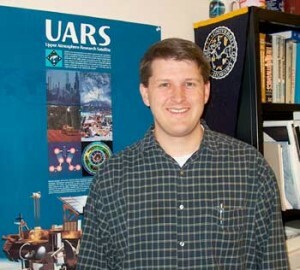 He began working at LASP in 1990 as a student working with the UARS/SOLSTICE instrument. Brian’s current SORCE responsibilities include Systems Engineering, Instrument Integration and Test, Mission Analysis, and Instrument Operations Manager.